Welcome to the Surfing England Junior Surfer Scheme. The Junior Surfer Scheme (JSS) provides a progressive pathway for young surfers and will assist you in inspiring and developing a surfer’s passion and talent. Surfing England aims to set national standards of surfing, recognisable by surf clubs, surf schools and mainstream education. The JSS is aimed at 7-17 year olds and is an engaging pathway, building the necessary skills to become a competent surfer. The experience should be a fun and enjoyable, with the most committed surfers rewarded for their efforts. The JSS is made up of five competency levels. Each level will assess a Junior Surfer’s knowledge of Surfing Fundamentals: assessing their skills in the water, freestyle ability and surf safety knowledge. 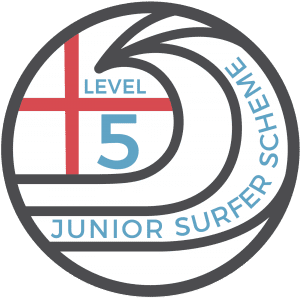 Following successful completion of each level, a Junior will receive a certificate of achievement, a Surfing England Athlete poster and board sticker. We hope this recognition of achievement and the rewards and certificates, will bring young surfers back again and again to you, their local surf school, or surf club. The JSS is a free resource available to Surfing England affiliated surf schools, surf clubs and educational establishments. Junior surfers embarking on the scheme must do so under the supervision and guidance of a fully qualified and recognised Surfing England coach. Only Surfing England affiliated coaches can sign off a completed competency level and for Junior Surfers to receive their award, they must become Junior members of Surfing England. Surfing England Junior members will be encouraged to nominate you, their local club or school for the Surfing England Cutback Scheme. 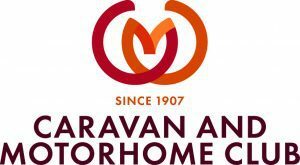 Their local surf school or surf club will then receive £2.50 for each new Junior Membership, which will benefit the Clubs and Schools who participate. 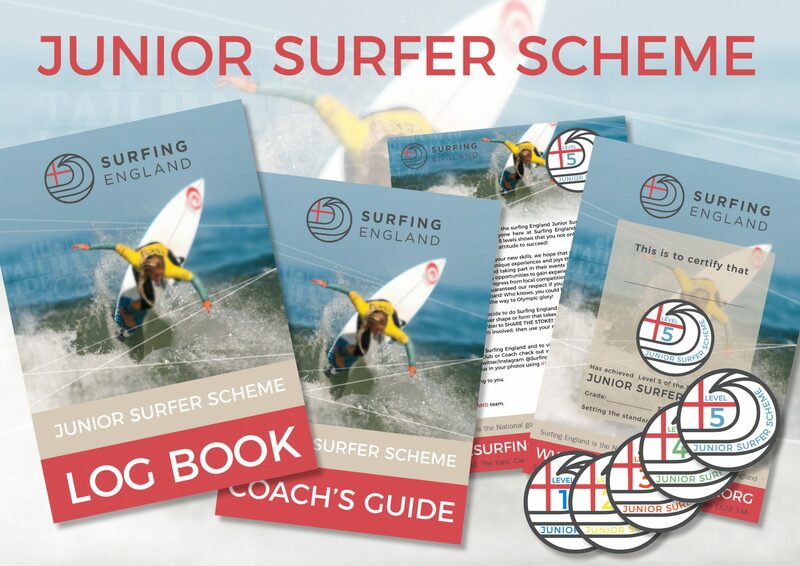 Additional printed copies of the JSS booklets and coaches’ guides may be ordered on request from membership@surfingengland.org. Please note: printed copies of the JSS booklet are only available free to Junior Surfers who sign up for Surfing England membership.